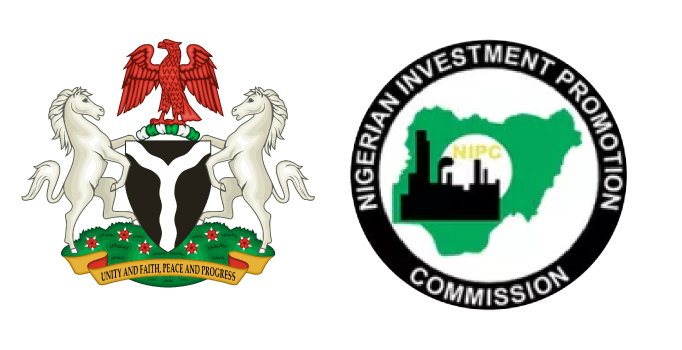 The Commission in continuing the Nigerian Investment Certification Programme for States (NICPS) was in Awka, Anambra State from 5-9 November 2018 to kick start the certification process for the State. The NIPC Team, led by Aminu Takuma, Deputy Director, Department of State Coordination (DSCO) included Toyin Oladipo and Abdulrahman Adamu both from DSCO, made a detailed presentation to the Steering Committee comprising of Honourable Commissioners, Permanent Secretaries and Heads of key Ministries, Departments and Agencies of the State. Additional presentations and training sessions were also carried out for the Technical Committee. Members of the Technical Committee were trained on how to gather and interpret data and further on how to fill in the necessary templates. The NICPS programme was developed by NIPC to ensure States in Nigeria are “Investor Ready” with detailed, accurate and timely information for prospective and present foreign and domestic investors. Participating States are expected to complete three (3) required standards namely Information, Property and Marketing. NIPC developed and provided the needed training materials and required templates to the States. The Commission will keep providing support and checkpoint visits for the participating States until the process is concluded. Edo and Ondo States were already trained for the ongoing programme.